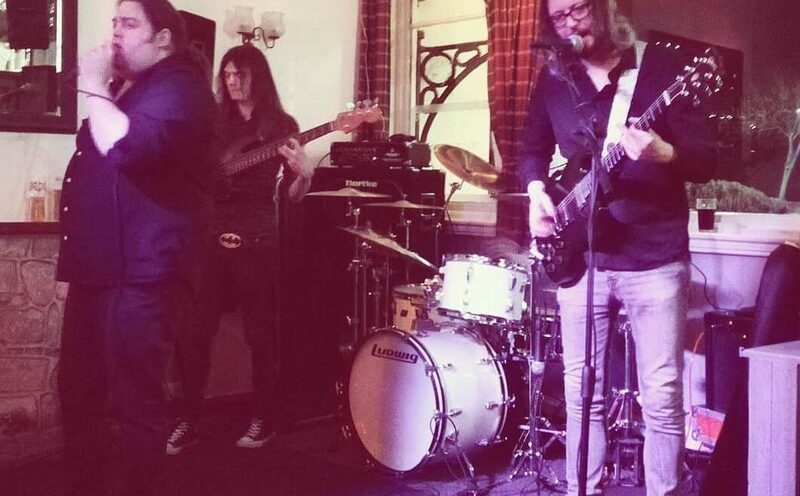 So kick off your weekend at Scruffy Jacks Bar on Sandown Pier. 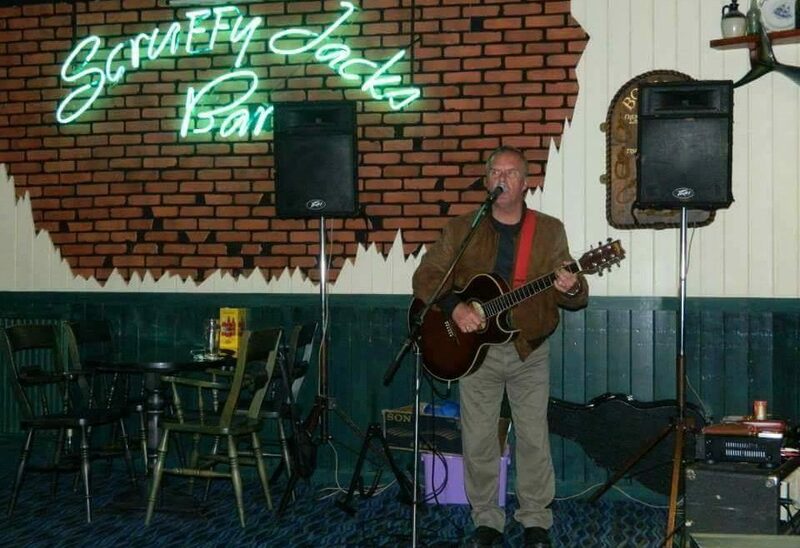 Friday Night LIVE is back at Scruffy Jacks. 8:15pm – The awesome ‘Stars of 45’ will be playing. Kick off the Bank Holiday Weekend with a bit of Glam! !